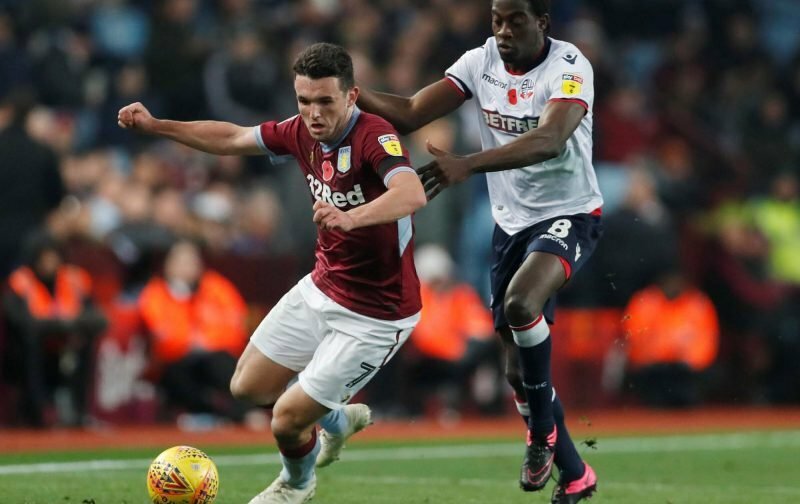 It was an eventful Friday night for those Aston Villa fans who stayed in their seats until the fulltime whistle in the Championship clash against Sheffield United at Villa Park. With head coach Dean Smith looking for the side to get back to winning ways after a poor couple of months in reality, the game couldn’t have gone much worse as we were 3-0 behind come the 62nd minute. We can all talk about offsides and penalties and many believe the final ten minutes probably influenced Smith’s post-game words, but it was a sterling fightback with plenty of character shown as Tyrone Mings, Tammy Abraham and Andre Green salvaged a point late on – and we could’ve won it with stronger refereeing. Statistics website Whoscored probably had the player ratings right on this one, as only five players received ratings of seven or above from the match and each of them had a hand in the fightback. 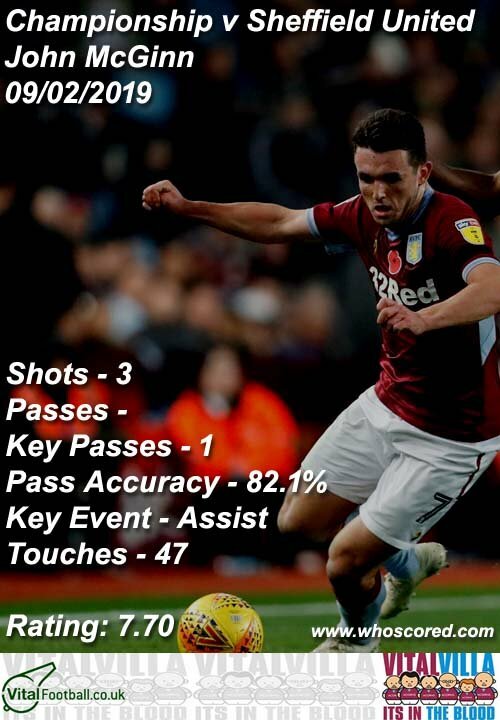 24-year-old John McGinn rightly stole the show with a score of 7.70, but he was followed by Abraham (7.45), Mings (7.41), Green (7.40) and Conor Hourihane (7.33). More of the final ten minutes moving forward, and less of the opening 80 would suit everyone quite nicely indeed.